We specialise in renovating entire properties. We have an in-house team of project managers, designers, architects and trades, providing a one-stop full property renovation service. If you’ve already started a project, we can complete it for you, if not we can do the whole thing. Green Life Contractors Ltd construction company can take care of all aspects of your property, flat remodelling and house renovation services in London , Loft conversion, kitchen extensions, bathroom remodelling, kitchen remodelling, bedroom remodelling and interior design and general home improvement. Green Life Contractors Ltd is family run business and our team has combined over 25 years of experience and architectural designers, interior designers are ready to provide home improvements in London , South West London, we can take care of design, project management, building and maintenance of your home which is personal to you. 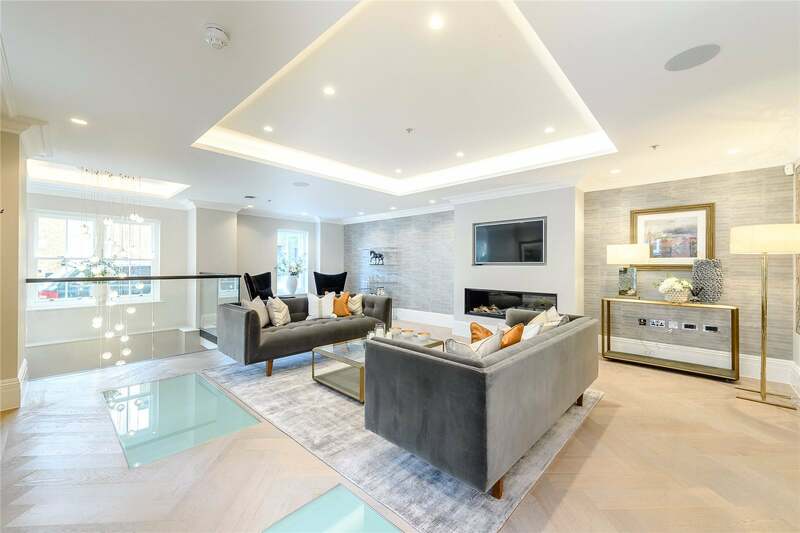 We do not sub contract any projects and hold full control and ease in renovation and remodelling your property with our in house team of specialists. 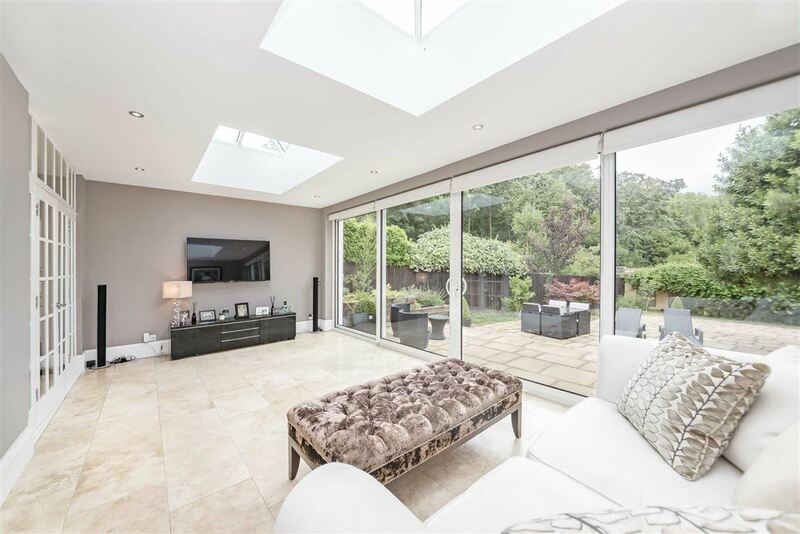 Our main aim is to transform your property into better living space. If you purchased a new property or just want to refresh it to give it your personal touch and design, or it needs complete renovation. We are able to completely transform your living area with your own personal desired conversions and extension for added living space, compromising with bright sunlight and cosy feel. To get started with your home renovation project is very simple. We make arrangement for initial site-visit consultation meet-up, next step we will prepare a no obligation quotation which covers building construction, project management, materials and finishes. 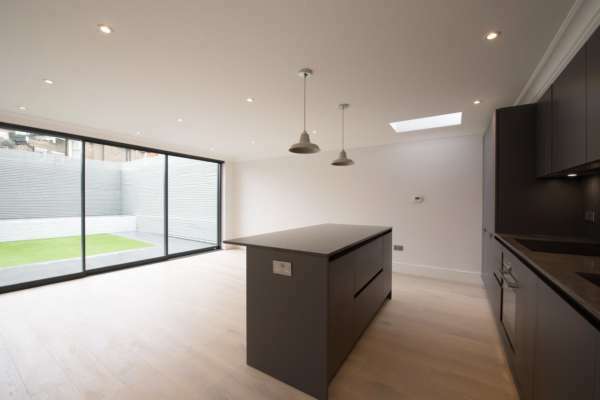 Our professional approach utilize our knowledge and skill to ensure the building process runs smoothly and to exceed your expectations, we are passionate in what we do and we ensure your home renovation, home remodelling or home improvement project in London will have your desired finish. 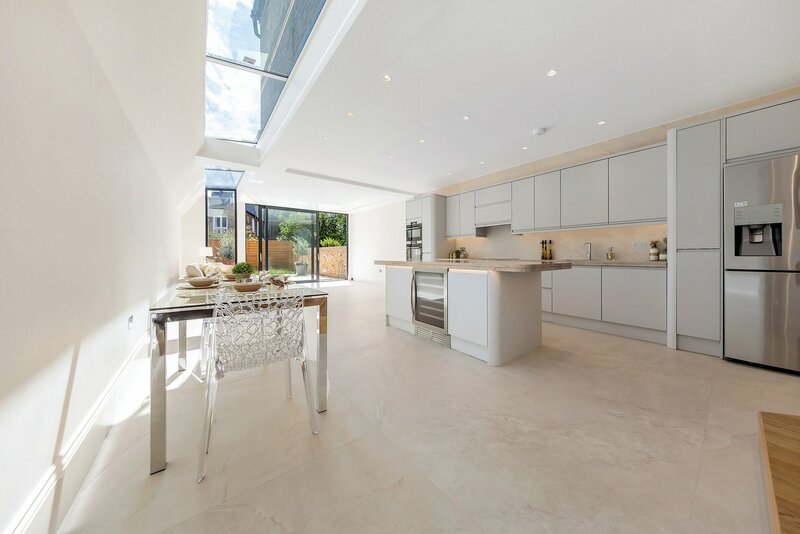 We co-ordinate all aspects of the project, including the design, planning permission, party wall notices and the building works. We ensure all relevant certificates are obtained and, upon completion, we provide you with a guarantee for the work. 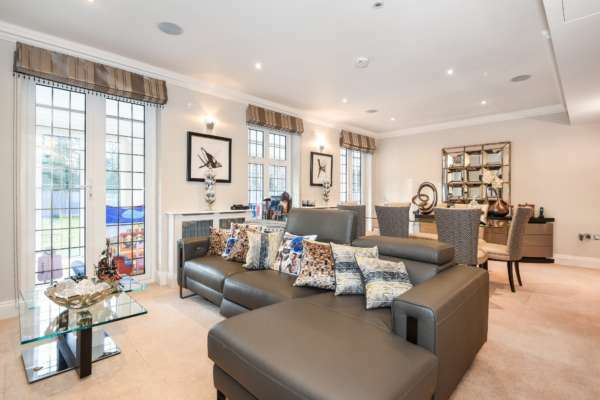 We have successfully completed projects to our valued customers in the areas of South West London and North London : Clapham Junction, Battersea, London , Parsons Green, Croydon, Kingston, Sutton, Lambeth, Merton, Richmond and Wandsworth. Simply give us a call on 0207 736 2006 or email us at info@greenlifecontractors.co.uk for a free consultation and no obligation quote. Your bedroom is your most intimate room in your home, it’s your place of relaxation and rest. 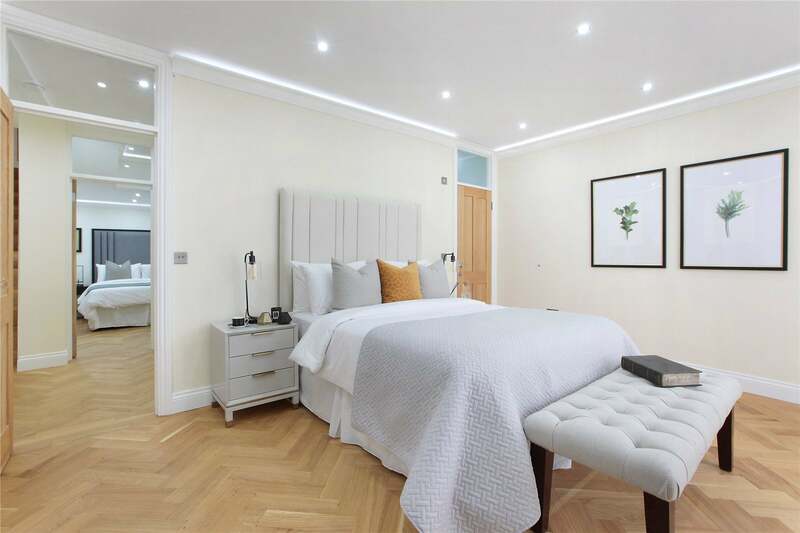 Our renovation team will make sure that every intricate detail of your bedroom is carried out to perfection and tailored to your exact requirements. This includes all remodelling, paintwork, furniture and lighting needed to create the right ambience for all times of the day. The kitchen is usually the heart of every home, it’s a space to socialise and entertain with family and friends. We are passionate about creating beautifully designed kitchen spaces with sleek finishes to complement the interior of your home, while also improving the functionality and ease of access to all of your kitchen appliances. Bathrooms serve a functional purpose. But each bathroom can be unique in design and aesthetics. They are important components of any home improvement, and we are able to design your ideal bathroom with our keen eye to detail. There is a growing trend to incorporate modern designs into bathrooms, and we can help you achieve this kind of design, as well as the more traditional styles. 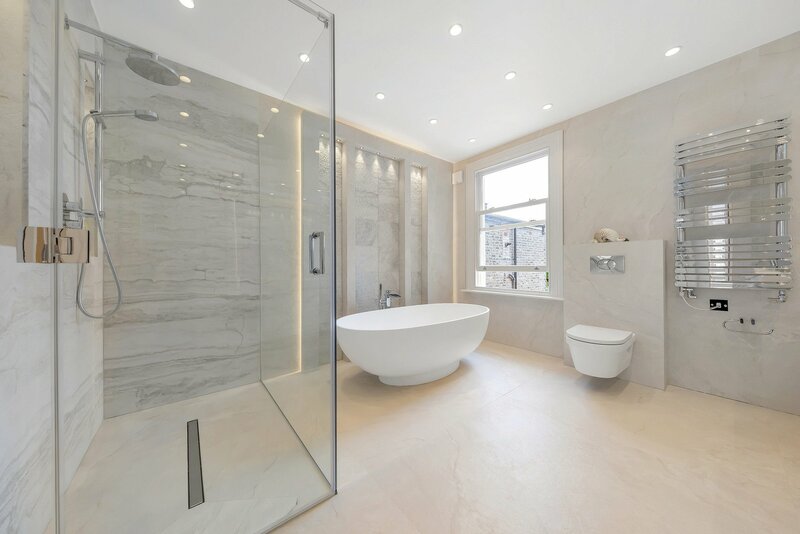 Whether you are looking to add an ensuite bathroom, create a wet room or just simply give your bathroom a fresher look with more space, we will be able to make it happen. we provide you with a guarantee for the work. With 20 years+ experience. 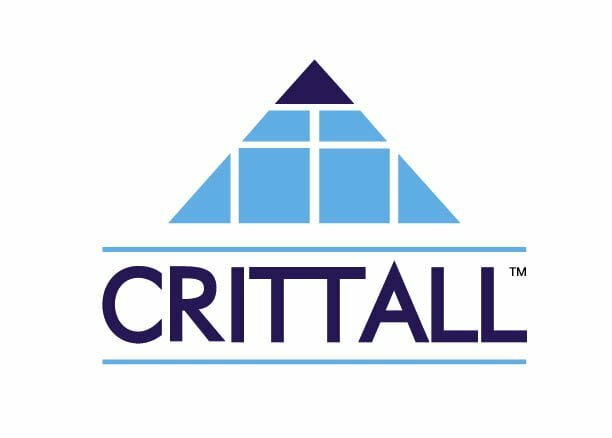 Our team is highly experienced and dedicated with a total building experience in excess of 60 years. 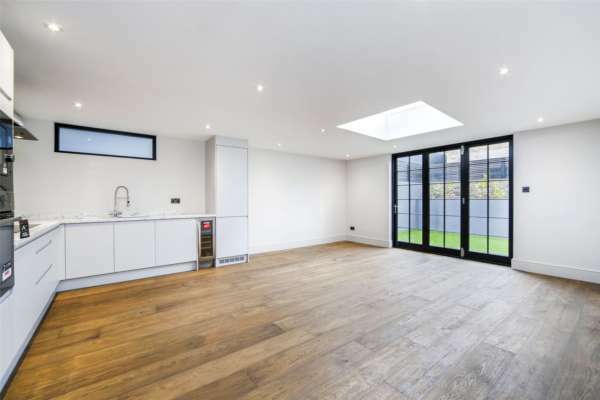 Greenlife Contractors offer a free site visit and consultation for our clients, either at your home or at our office in Parsons Green (Studio 2, South Park Studios, 88 Peterborough Road, SW6 3HH). This initial meeting will allow us to understand your goals and ideas, listen to your requirements and design the space you want. Our surveyor will then assess your property and discuss your needs briefly and the practicalities of the project. Within days of this initial consultation we will provide a detailed proposal with an estimated budget. This is where your ideas start taking shape. The architectural designs and schematics will give you an accurate picture of how your property will look. When you’re happy with the plans and have approved the budget, we can apply for the necessary permissions. These are important documents for you. 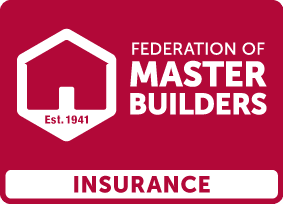 We will always appreciate that this is your home and endeavour to minimise the impact the construction has on your life, our team are available to support you each step of the way. Our schedule of works gives you detailed and itemised list and costings of key features of your project. We then produce an accurate timetable of what to expect and when that will enable you to accurately monitor progress. Finally we will estimate the amount of each valuation and give you predictions of when these are to fall due. Our team of Project managers, builders and designers will manage this whole process: structural designs and calculations are drawn up to create a practical blueprint for your new living space and planning consents obtained so the construction can begin. Greenlife Contractors provides the structural designs and calculations to create a practical blueprint for your new living space. When these detailed designs have been approved the job of construction can begin. Not all plans are simple but our schedule of works gives a detailed and itemised list plus costings for key features and phases. Successful project management is all about communication. Greenlife is a tight knit and efficient team and while we’re in your home we make sure that you are kept up to date and happy with our progress. Efficient communication avoids problems and delays and is the best way to keep to budget and schedule. allowing you to be involved as much or as little as you want. 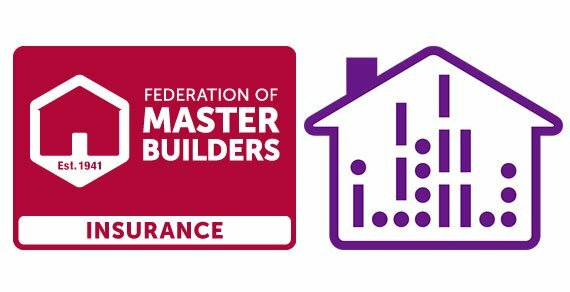 The Greenlife team have skills and over 25 years experience that general builders don’t, because of our specialist nature of work. 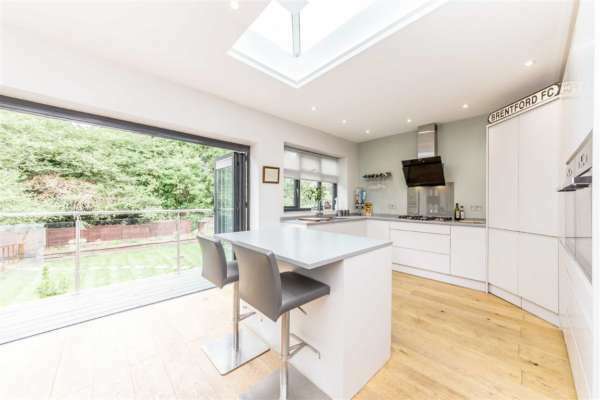 As such, it is common for us to undertake all the works for you, both above and below ground such as kitchen extensions/side returns and even whole house refurbishment. However, if you have a current team we are pleased to undertake only the specialist groundworks if you wish. We will include all excavation and removal of spoil, reinforced concrete and steel works, together with all temporary and permanent propping works, followed by the waterproofing and drainage that are so critical. The final touches make a house a home and allow you to reflect your personality in the space you live in. Greenlife have the expertise to design the interior you need with the inventive design flair to make it unique to you. Should you desire a tiled wet room with under floor heating or the luxury of finest wood. Lighting and textiles create moods, reflects your style and highlights what’s important to you in your living space. Bespoke furniture, custom built, fits perfectly to make the room your own. Allow our experience in quality fit-out to give you the very best in style that you will enjoy for years to come, distinguishing your home from others. from a tiled wet room with underfloor heating to the luxury of finest wood, Advantage know that a great room starts from the floor up. possibly the most important aspect in room design. Good lighting creates a mood, reflects your style and highlights what’s important to you in your living space. 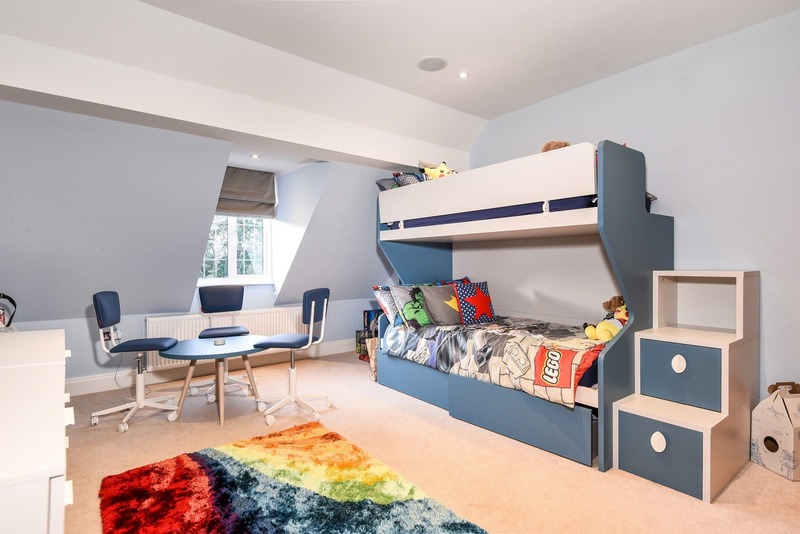 We can create bespoke furniture and fit it to your deign to make your room your own. Allow our experience in quality fit-out to give you the very best in style that you will enjoy for years to come and separate your house from others. 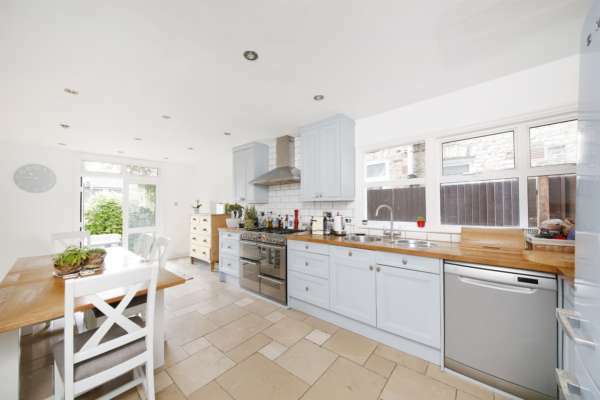 Planning kitchen extension or renovation project? 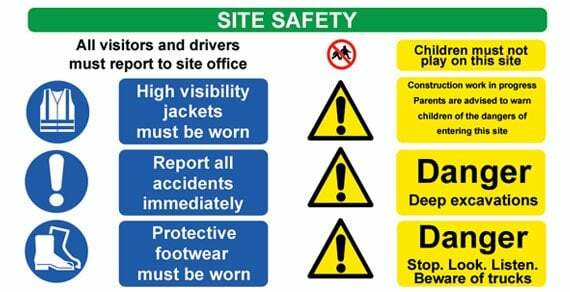 Health & Safety is of the utmost importance on every site on which we work. This is something that concerns all of our staff members, but also everyone else in the vicinity of the works, including you, your neighbours and even passers-by. Due to the nature of our work, there is always the risk of injury, or even death, as ladders, tools and various materials can be hazardous. That is why our staff are expertly trained and will always diligently adhere to all necessary Health & Safety procedures and issues. 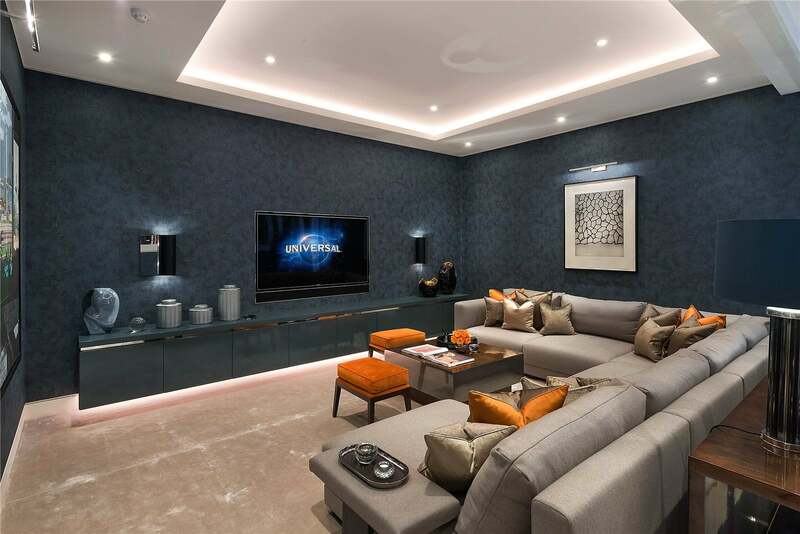 With numerous of basement conversion projects completed in London to date, Green Life Contractors has an outstanding reputation for being conversion specialists, dedicated to creating state of the art spaces, with immaculate attention to detail.